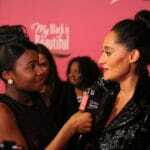 P&G MY BLACK IS BEAUTIFUL AT BLACK GIRLS ROCK! Procter & Gamble (P&G) is an On Purpose company because through its My Black is Beautiful (MBIB) initiative it aims to reach and inspire young black girl’s and celebrate what makes them beautiful inside and out. 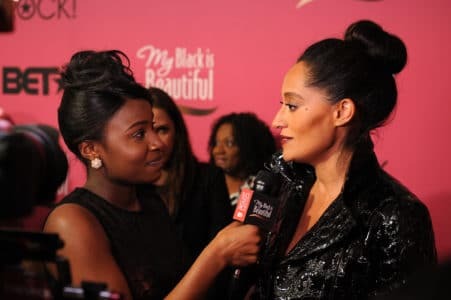 EGAMI was tasked with identifying new ways for MBIB to make a difference in the lives of young girls to spread the positive and powerful messaging behind black beauty and cultivate a larger community of women and girls to rally together. 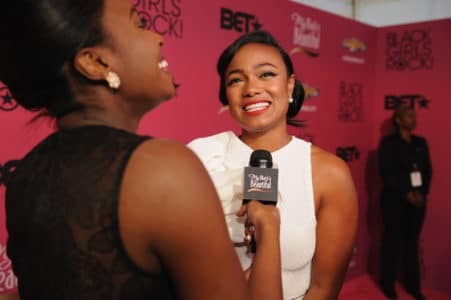 In 2015, EGAMI developed a strategic partnership with Black Girls Rock! (BGR! ), a non-profit organization on a mission to change the world by empowering black girls to lead, innovate and serve. It is committed to enriching girls through leadership, education and positive identity to build the self-esteem and self-worth of young women of color by changing their outlook on life, broadening their horizons and providing tools for self-empowerment and efficacy. 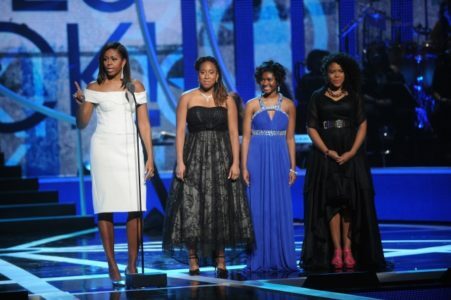 EGAMI seamlessly integrated MBIB as a major contributor to BGR!”s annual televised event to celebrate the achievements of these girls with a surprise appearance by Michelle Obama and show-stopping celebrity performances that break social media and digital records. 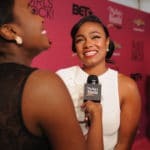 EGAMI hosted a series of on-site activations with influencers, including actress Tatyana Ali, orchestrated an M.A.D. Girls in-show integration, managed celebrity influencers on the Red Carpet and amplified the experience through social media and national media coverage. 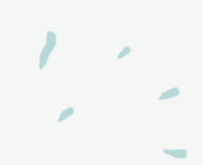 EGAMI’s efforts resulted in more than 455 million earned media impressions, 2.5 million TV viewers and the experience was the #1 Trending Twitter Topic.